We spend a lot of our time at Beacon DentalCare. We want our place of work to be fun and bubbly, to enjoy each others company and be proud of the place we work. We hate the thought of a stereotypical dentist, so we added colour and personality. We set out to make it functional, comfortable, and inviting and to make it NOT look like a Dental Practice. 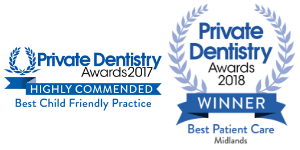 Our award winning practice is lovingly set in Malvern with a stunning view of the hills and is a great place to work and visit. We are proud of the Denplan Excel Accreditation we attained after only 6 months of opening. We work to find the dental solution for your needs. From minor treatment, to full smile makeovers, our dental team continues to educate themselves to ensure you receive only the best treatment. We see you as whole person, not just a set of teeth. Recognising the impact general health has in your mouth and vice versa is something we deeply consider. All of the Beacon DentalCare team provide a memorable service for all of our patients, new and old.  With wheelchair access, a disabled toilet and downstairs treatment room, we want your visit to us to be easy and comfortable. We also have a kidzone fun room dedicated to keeping children, young and old busy whilst at our practice. We are not a NHS Practice, however we do have a variety of dental plans that make your dental health affordable and accessible. We believe in offering excellent value for money and in fair pricing.  Beacon DentalCare is a part of the community. We believe as part of the community, it is our responsibility to give back and support local and international charities. Take a look at our charity page to see what we get up to.